Jaw Dropping Picker's Paradise Sale! Unbelievable! 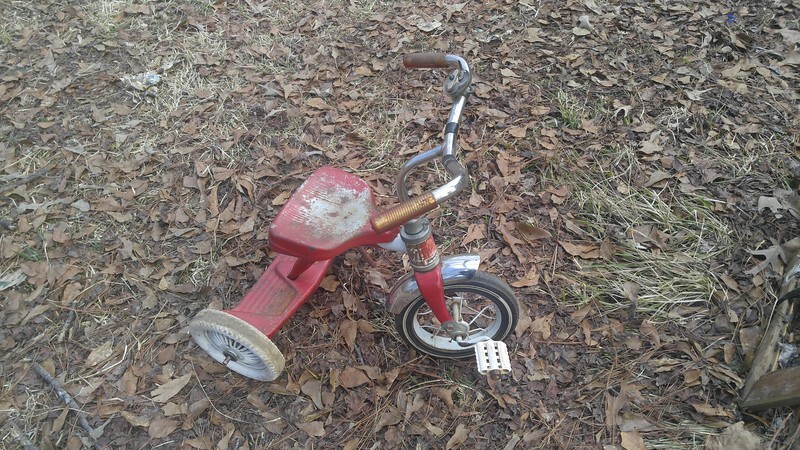 Attention: Longtime picker/ mechanic/ collector selling off his treasures! If you are into all things "Pickin & Diggin" you need to come to the sale! This is an amazing one-of-a-kind sale that you don't want to miss! Here is a very brief list of some of the items! More pictures to post! We will be taking sealed bids on the following vehicles Thursday February 22nd through Sunday Feb 25th at 2:00 P.M. Bids are opened ; however we trust that you will honor your bid. All vehicles and motorcycles are sold as is where is with no guarantee.Inspection is Thursday - Sunday. This gives ample time for inspection BEFORE you bid. Please note: Kelly's Estate and Auction Company is not doing this sale; but I will be on site WITH other Kelly crew members ...at you're service! I'm helping a close friend to advertise.